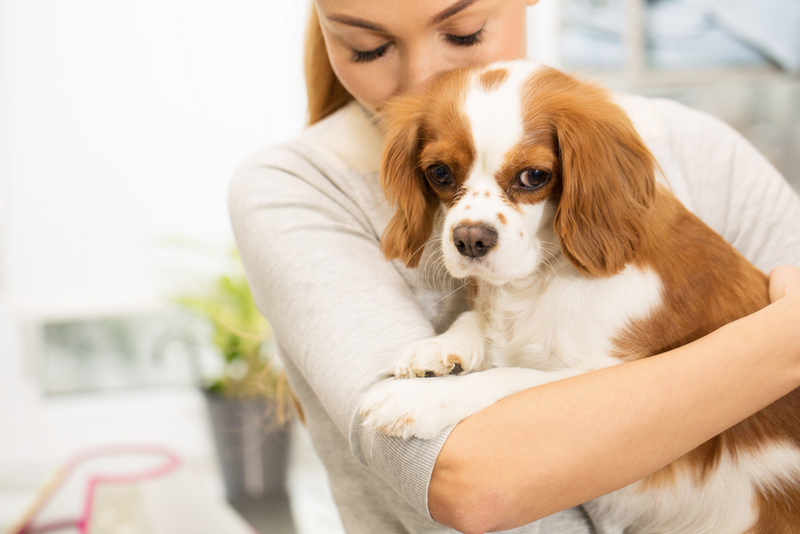 Fleas and ticks may be two of the most common parasites affecting U.S. pets today, but a shocking number of owners know very little about them. 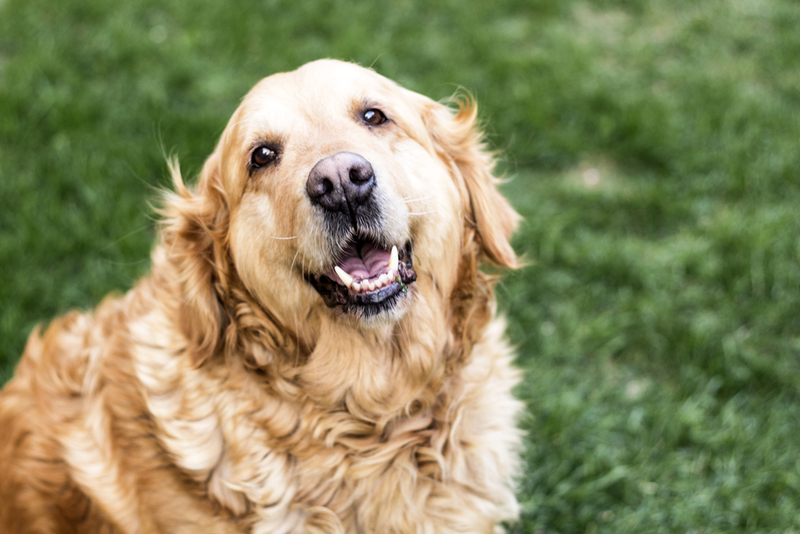 To help you understand more about these creatures and what you can do to keep your pet safe from harm, here are 15 things you need to know about fleas and ticks. 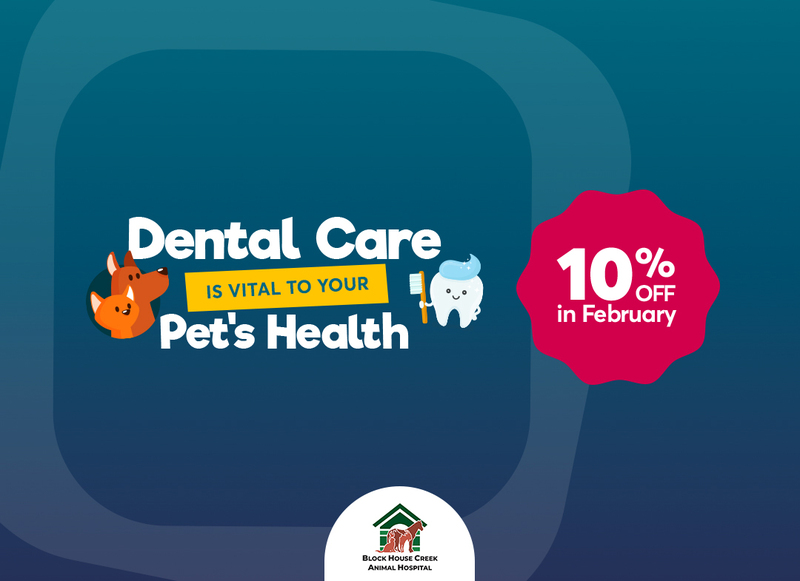 If you still have questions, don’t hesitate to contact your local Cedar Park Vet, Block House Creek Animal Hospital at 512-957-3490 and we’d be happy to help. This means that they derive their nutrients from the blood of your pet, essentially depleting their health so that they can thrive. 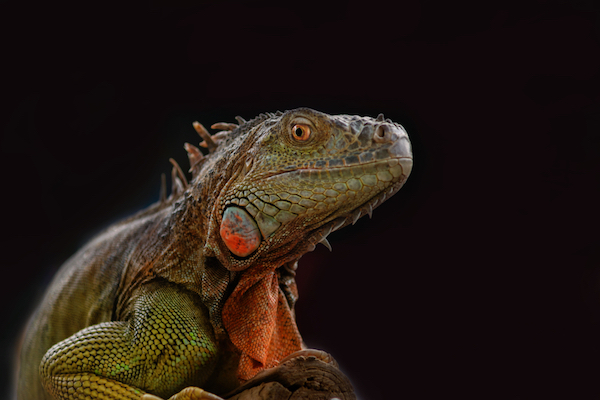 They are more closely related to spiders and scorpions than insects. There are also around 850 different varieties currently living in the U.S.
You never see a lone flea, in fact quite the opposite. Fleas have an extremely short life cycle that sees eggs maturing into adults in around just 22 days. When the conditions are perfect (humidity is high, and temperatures are warm), this can be reduced to as little as 12 days. When you consider that a female adult will lay at least 20 eggs each day, half of which will be female, you could reasonably expect 20,000 new fleas in 60 days. Fleas can live quite comfortably without a host for several months. This means that there is nothing to stop them from setting up camp in your home between meals. In fact, fleas love nothing better than dark crevices, deep pile carpet and the gaps between floorboards. They will even make themselves quite comfortable in your pet’s bed. Unfortunately, ticks can also survive for a number of months without feeding. Tick and flea saliva contains a toxin that causes the majority of hosts to break out in an allergic reaction. Symptoms include redness, swelling and irritation around the site of the bite. When a pet has a great number of fleas or ticks, they may scratch excessively, putting them at risk of infection. 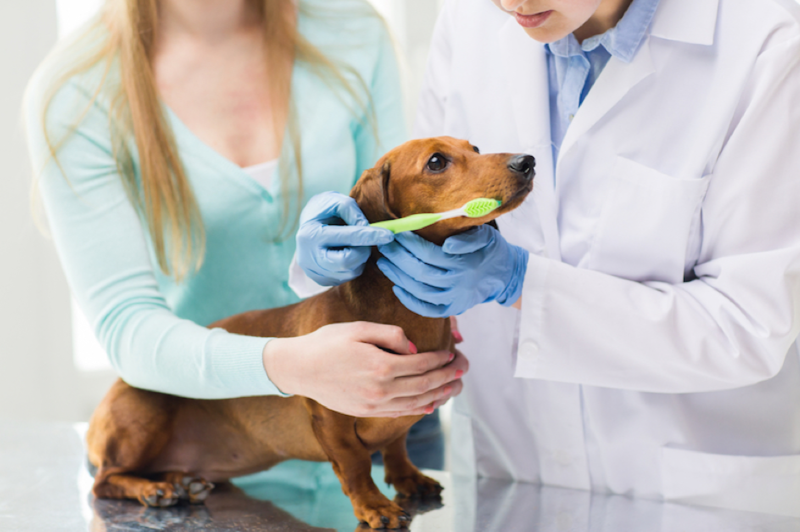 Many people do not realize that fleas also carry some serious health conditions, including bubonic plague, typhus, tapeworms and cat scratch disease. If your pet becomes affected by any of these conditions, they could end up being extremely unwell. Even if treatment is effective, some of the diseases listed above still have long-term health implications. Some ticks carry a neurotoxin that can destabilize the central nervous system of their host. This can cause a range of symptoms, including the paralysis that gives the condition its name. Tick paralysis can also cause your pet respiratory distress – a life-threatening situation. Compared to their tiny stature, fleas have remarkable jumping capabilities. A flea can jump 110 times their length, and when they do, they accelerate 20 times faster than a space shuttle. To put this into perspective, this would be like us jumping over a 30-storey building! No wonder they find it so easy to move from host to host! Both of these parasites are very small and so tricky to spot. We recommend checking your pet’s fur every day if possible. Ticks are slightly larger and swell to the size of a fingernail when full of blood. Fleas are often diagnosed by the presence of flea dirt – dark colored flakes of dirt that are actually flea feces. 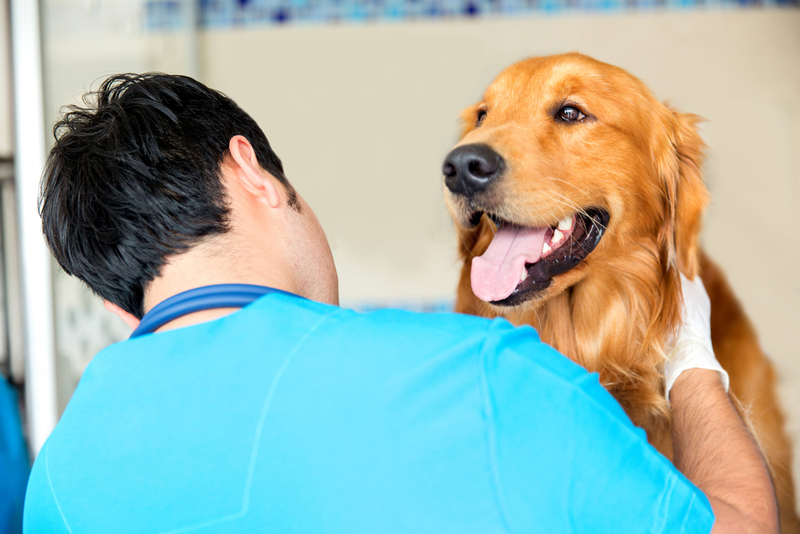 Checking your pet frequently will help you spot and treat a parasite problem more quickly. It is essential to treat fleas at every life stage as your flea population is probably only around 5% live fleas. The rest of the number is made up of eggs, larvae and pupae. 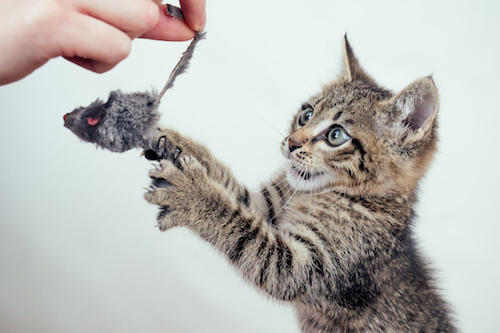 Fleas and ticks might prefer your pet’s blood to yours, but this doesn’t make you entirely immune from being bitten. 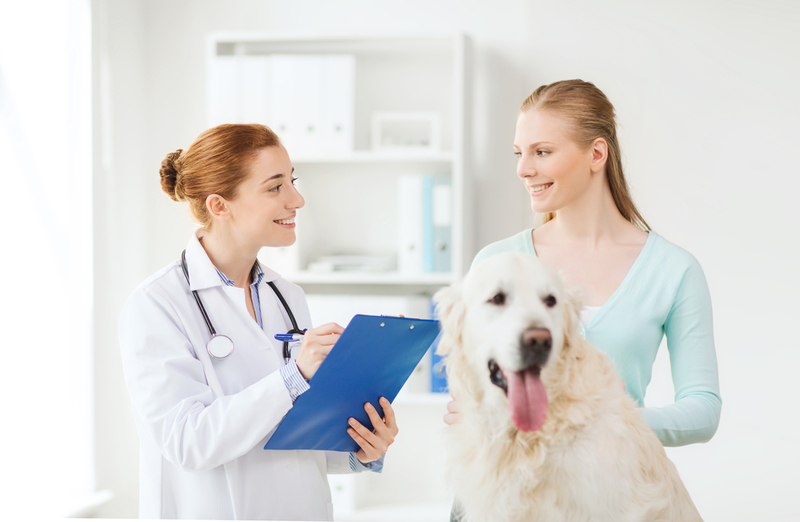 Humans are just as likely to see from flea or tick-allergy symptoms as pets are, and you are just as at risk of being infected by some of the diseases that they carry too, including Lyme disease and tapeworms. Many of the medications and solutions currently available can be used to treat both fleas and ticks. 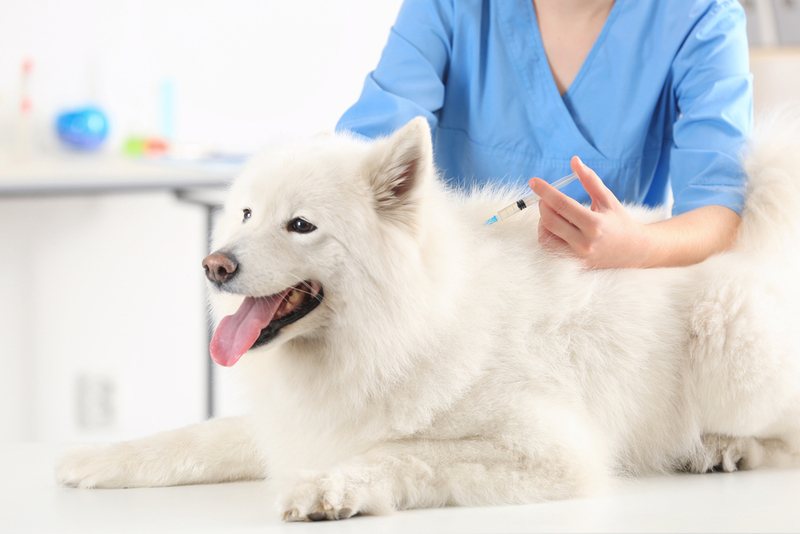 You must ensure that you choose a treatment that is the right dosage for the breed and size of your pet, otherwise you risk making your pet unwell. 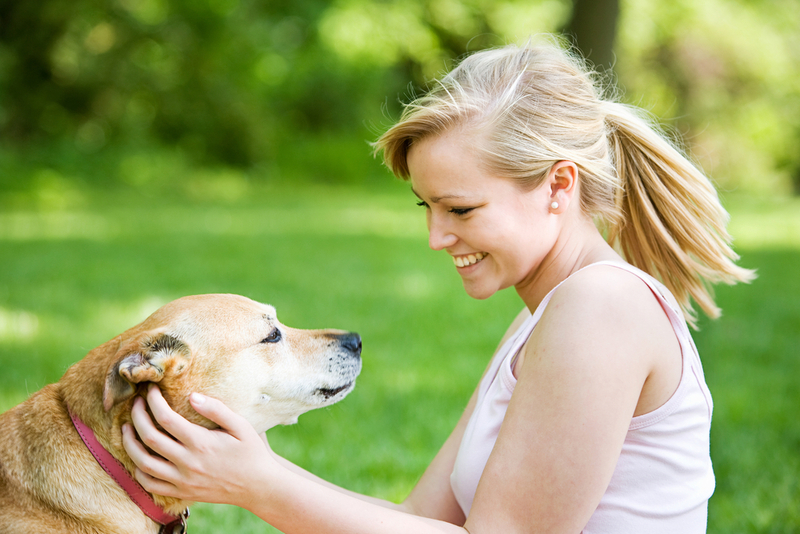 Ticks should be removed carefully so that no infected blood gets on to your skin or your pets. 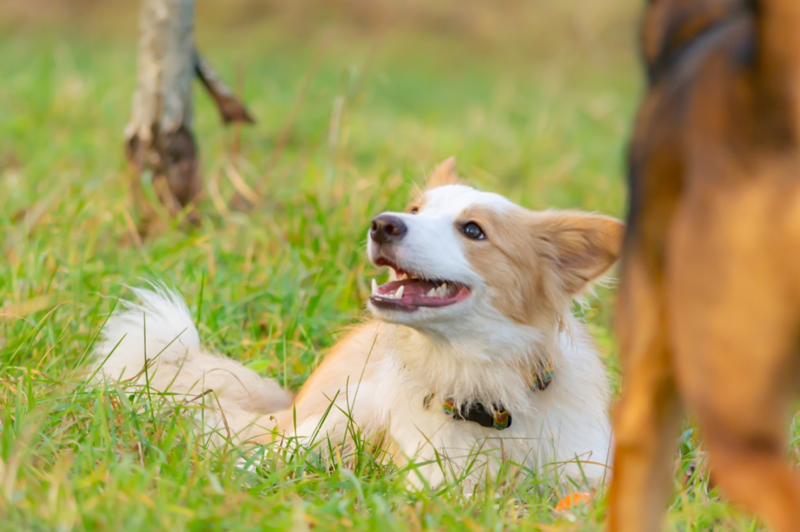 If your pet has an infestation of fleas or ticks, it is imperative that you treat your property and yard at the same time as your pet to prevent re-infestation. Even then, the battle to get rid of parasites, and fleas in particular, can take several months of daily vacuuming and washing. Better to avoid these pests altogether. Preventing flea and tick infestations is easier than ever thanks to the huge range of different preventive treatments that are now available. 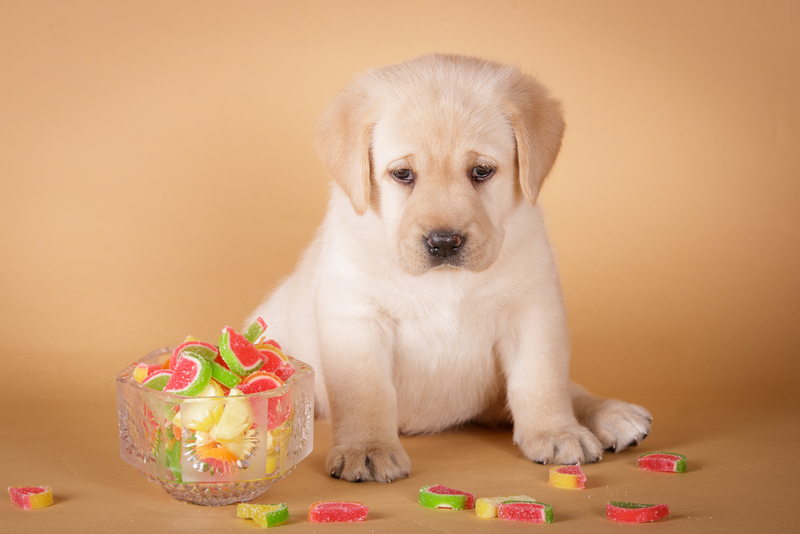 These include spot-on products, collars, oral medications, sprays and shampoos. 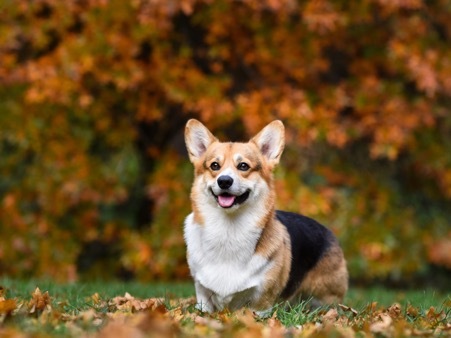 Pay close attention to how long your pet is protected for as you will need to keep her preventatives topped up to ensure she doesn’t become vulnerable. There are also a wide range of repellents that are safe to be used in your home and yard. Using these in combination with your pet’s personal preventative is the best way to keep her and your home safe from flea and tick infestations.